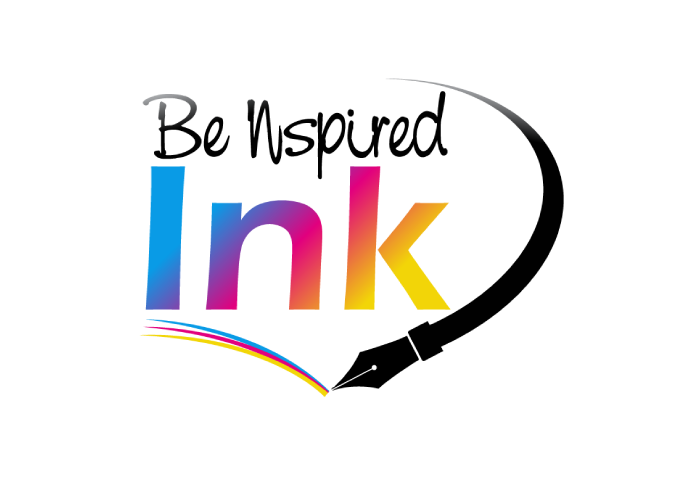 Be Nspired Ink – Be Nspired Ink, LLC will encourage you to aim higher! Nichole Peters is an avid reader and lover of books from all genres. Her emotional connection to books initiated with Frog and Toad which she read religiously as a child. They allowed her imagination to take flight. Reading books have always given her great joy and an escape into a world of innocence and perfect harmonies. With that in mind, she endeavors to create that same feeling for her readers. Growing up in Detroit, she was not oblivious to the detriment that has occurred in the city. Illiteracy has dominated many residents of this city. Nichole vows to help end illiteracy one book at a time. It is her priority to provide educational material through her book series featuring Natasha the Junior Detective. 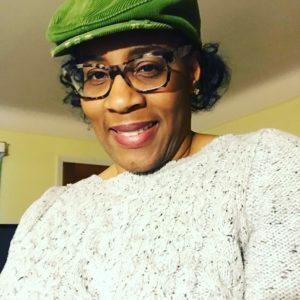 She currently resides in Detroit where she continues to provide material that will give hope and inspiration to all who view her literary works. She is a mother to two wonderful adult children and awesome fiancée who have also played key roles to her achieving her dreams.